Our work receives industry-wide recognition and awards for its quality, character and innovation in meeting client objectives. 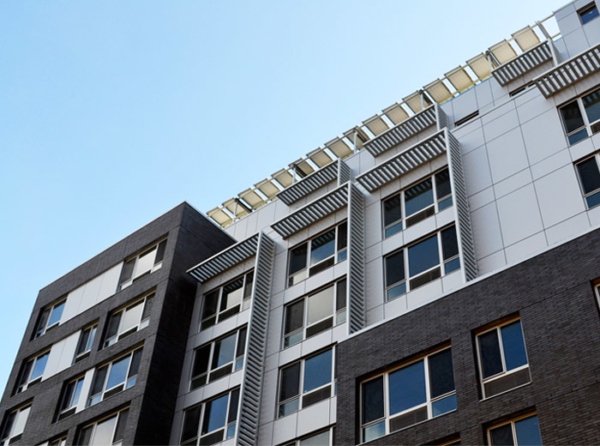 Best in Class Award winner for this $24 million, 66-unit multifamily affordable housing community that achieved LEED Platinum certification. The award honors outstanding, innovative and sustainable design that incorporates clay brick products as the predominant exterior building or paving material. 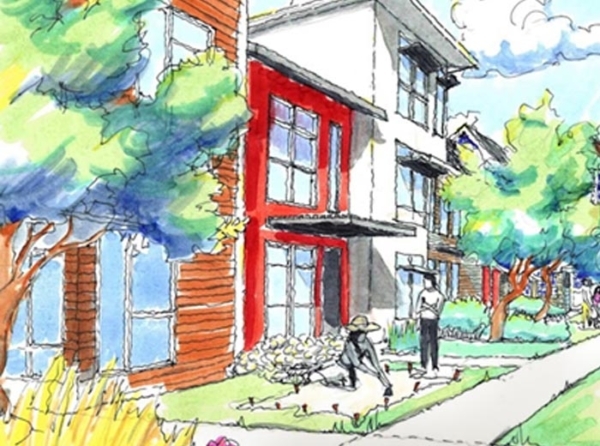 Excellence in Design Award winner for this $24 million, 66-unit multifamily affordable housing community that achieved LEED Platinum certification. The award honors excellence in design in the category of rehabilitation, alteration or addition . 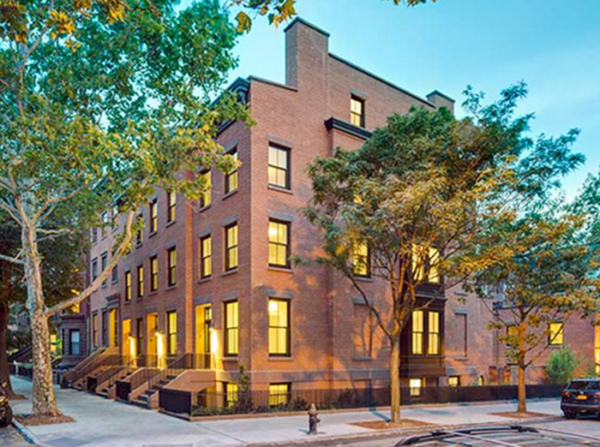 Bronze Award winner for this new construction project comprising four buildings: three, four-story, single family rowhouses, and a two-story carriage house in historic Cobble Hill. The award honors outstanding, innovative and sustainable design that incorporates clay brick products as the predominant exterior building or paving material. Certificate of Appreciation for the design and implementation of a 12,000-square-foot community house intended to facilitate support to individuals suffering from substance abuse challenges. This recognition honors the implementation of sustainable engineering, in partnership with developing communities worldwide in order to improve their quality of life. Industry Achievement Award winner for our design of a private 8,000-square-foot LEED Gold residence in Sag Harbor, NY. The SMPS-NY Industry Awards is a juried competition that recognizes projects within the A/E/C community which have made a positive impact on the built environment in and around New York. 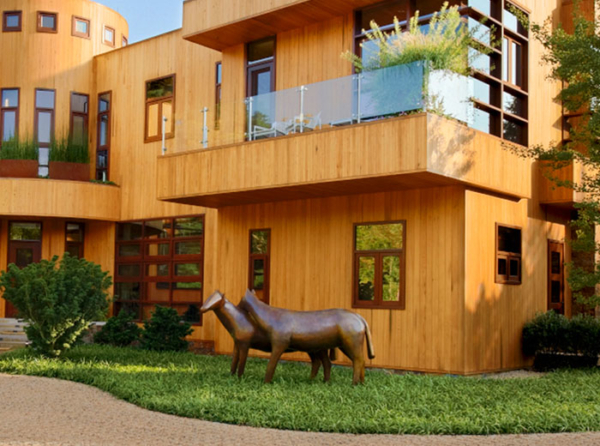 Gold Award winner for our design of a private 8,000-square-foot LEED Gold residence in Sag Harbor, NY. The award honors innovative projects, architects, developers and homebuilders leading the residential green building market.